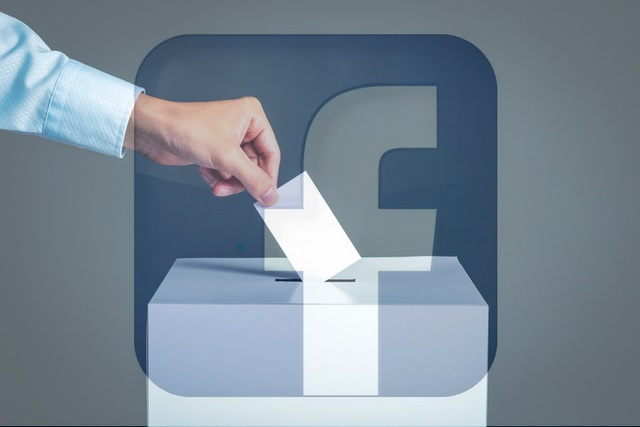 In order to further secure candidates and campaign staff vulnerable to hackers and nation-state actors during the elections, Facebook has introduced additional tools to protect political campaigns in the US and around the world. The social media giant has launched a pilot program to expand its existing protections for users associated with US political campaigns ahead of the 2018 mid-term elections. “Candidates for federal or statewide office, as well as staff members and representatives from federal and state political party committees, can add additional security protections to their Pages and accounts,” Nathaniel Gleicher, Head of Cybersecurity Policy at Facebook, wrote in a blog post late on Monday. “We’ll help officials adopt our strongest account security protections, like two-factor authentication, and monitor for potential hacking threats,” Gleicher added. Over the past year, the company has invested in new technology and more people to stay ahead of bad actors who are determined to use Facebook to disrupt elections. 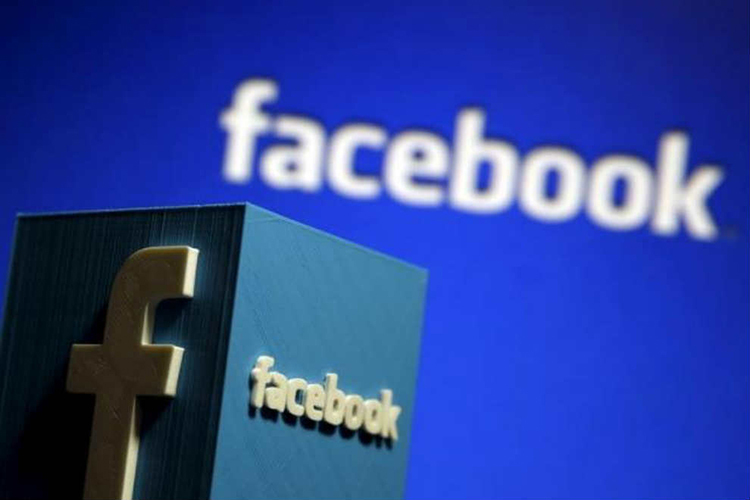 “This pilot programme is an addition to our existing security tools and procedures, and we will apply what we learn to other elections in the US and around the world,” said Facebook. “As we detect abuse, we will continue to share relevant information with law enforcement and other companies so we can maximise our effectiveness,” it added. According to a report in Download, a working paper released last week revealed a significant drop-off in the engagements 570 fake news sites received on Facebook since the 2016 US presidential elections. “At its peak, there were 200 million monthly engagements with the sites. As of July 2018, that’s dropped to 70 million,” the report added. In April, Facebook CEO Mark Zuckerberg testified in front of the US Senate, saying they were too slow to spot and respond to Russian interference. “Our sophistication in handling these threats is growing and improving quickly. We now have about 15,000 people working on security and content review. We’ll have more than 20,000 by the end of this year,” he told the lawmakers. The Facebook CEO apologised for what happened and took responsibility for everything. He also said that there is an online propaganda “arms race” with Russia and it was important to make sure no one interferes in any more elections, including in India. “The most important thing I care about right now is making sure no one interferes in the various 2018 elections around the world,” he testified before a 44-Senator panel.